Your health is in reliable hands. Book Now for a Swedish Relaxation Massage / Therapeutic Massage. 60 minutes to 120 minute sessions. 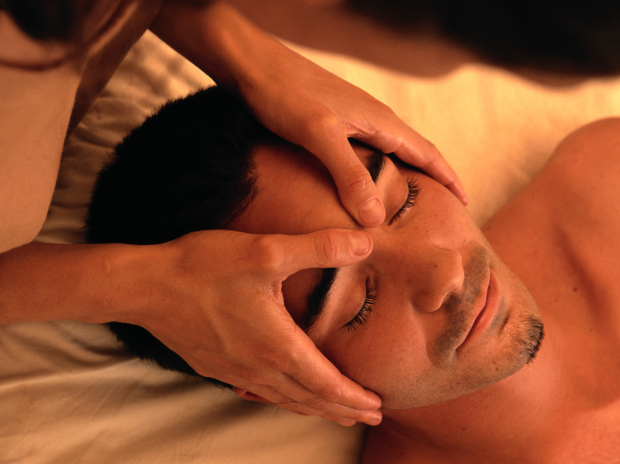 Come in stressed, leave relaxed and revitalized. I am happy to treat you as much as I can. Overall, ABM college is really good for people. I like their service. Ellie is excellent with his skill considering he is still a student. Elie is very professional and applies his skills very thoughtfully. Thank you for using oil at the room temperature on my skin. My body skin observed the oil and is feeling great after a long time. Perhaps share your secret with your class fellows to ensure that their oil is also at the room temperature and not cold. You are awesome. He was a bit distant, maybe just a little shy. But his pressure, techniques and knowledge were good. Excellent knowledge therapy massage, good pressure.